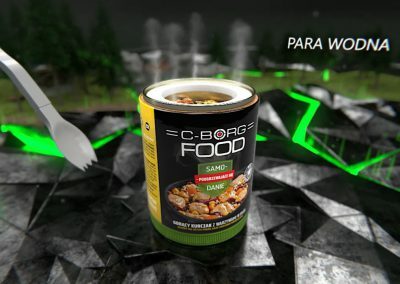 C-BORG Company is an innovative company dealing in food production industry. 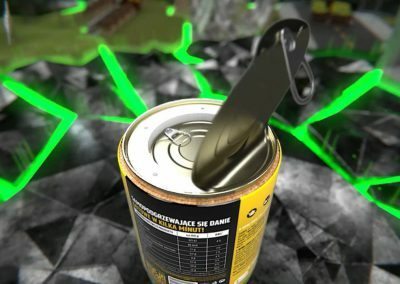 Their new project is a self-heating can with a ready meal. 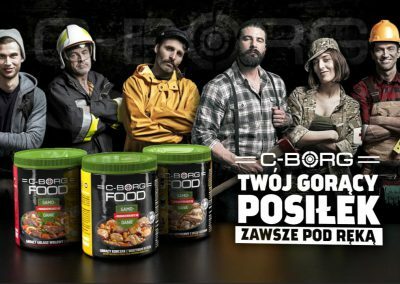 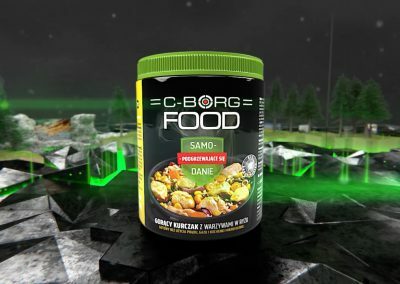 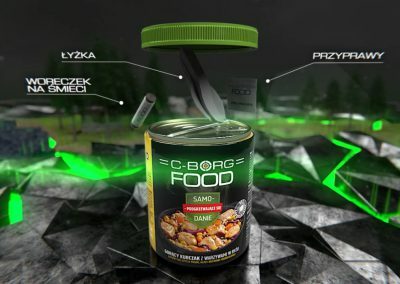 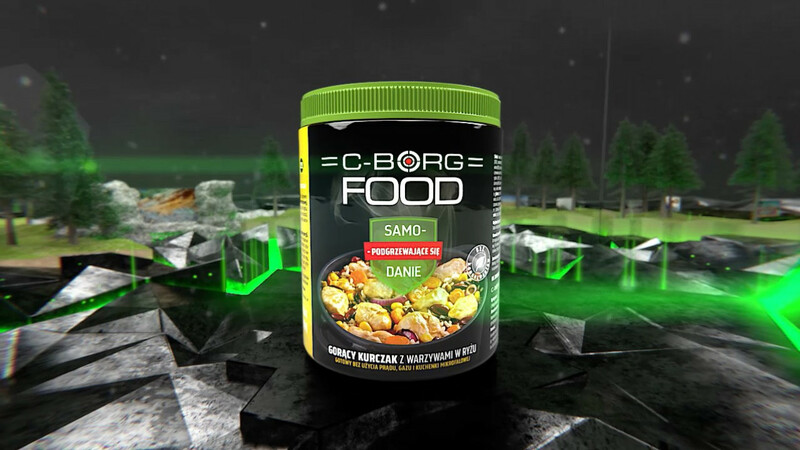 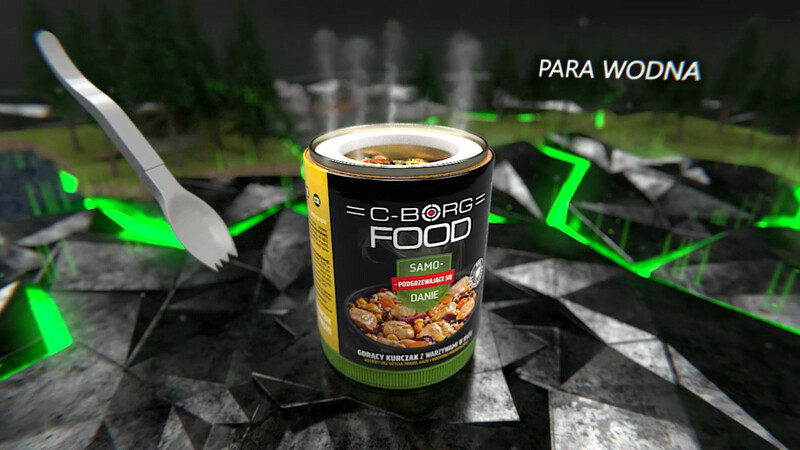 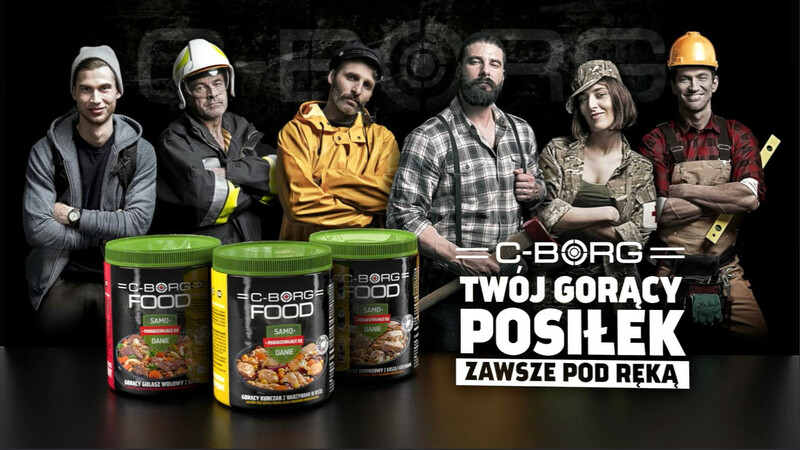 C-Borg Food is ready for consumption after just a few minutes and is an excellent emergency meal in the event of a power, gas or fire failure. 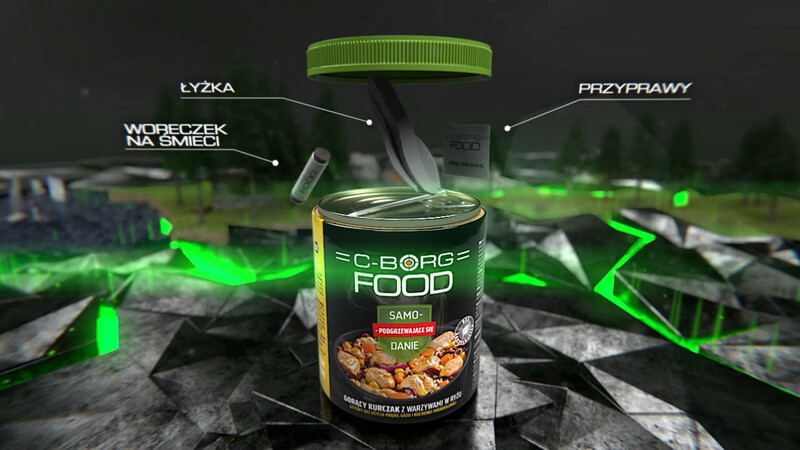 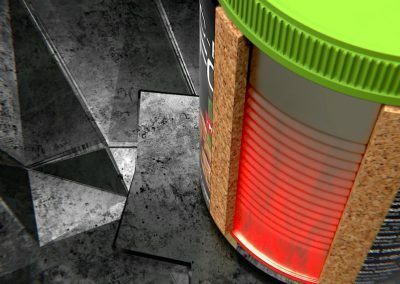 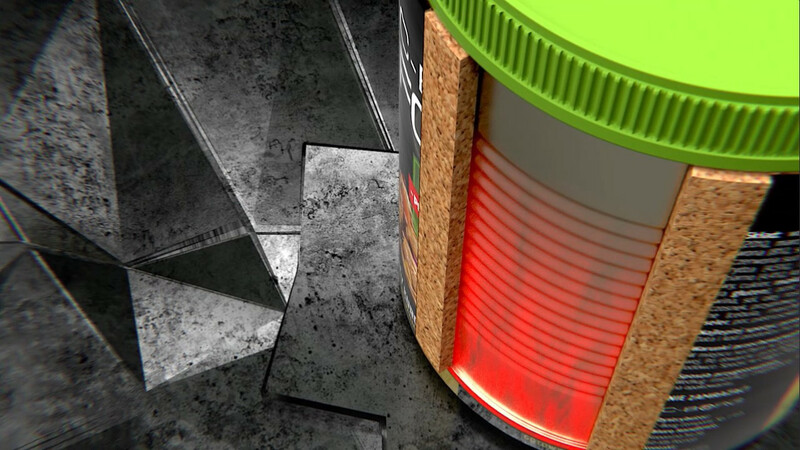 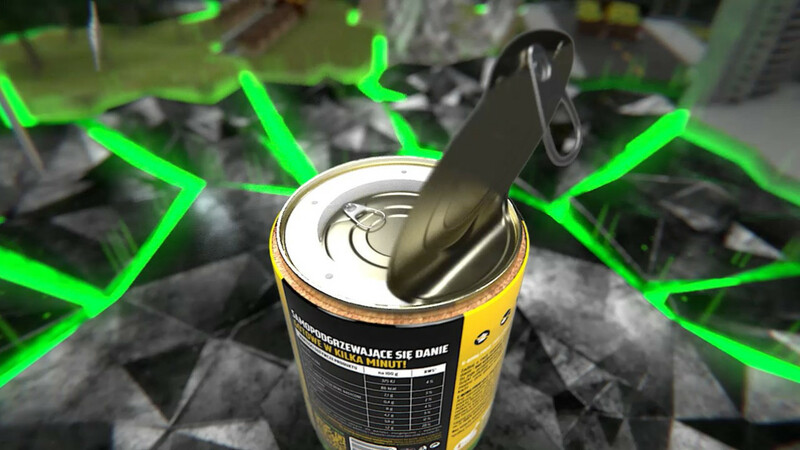 For the producer, we have created a somewhat abstract, modern animation presenting features of their product.